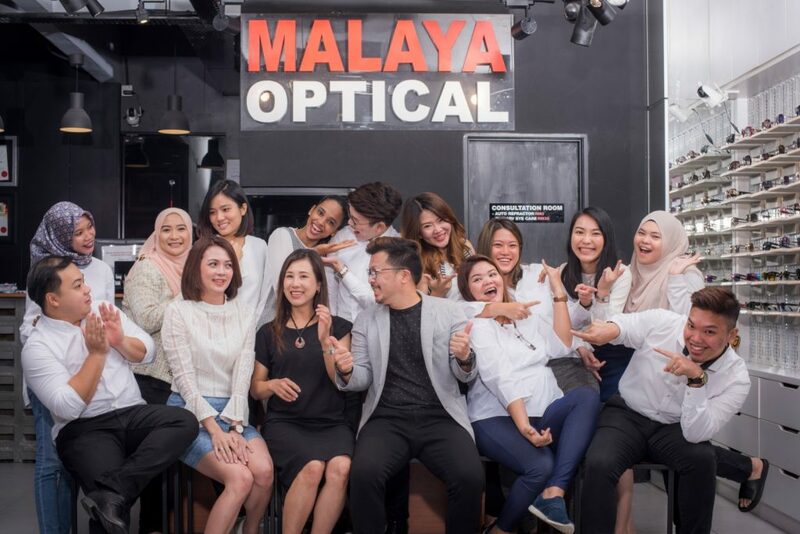 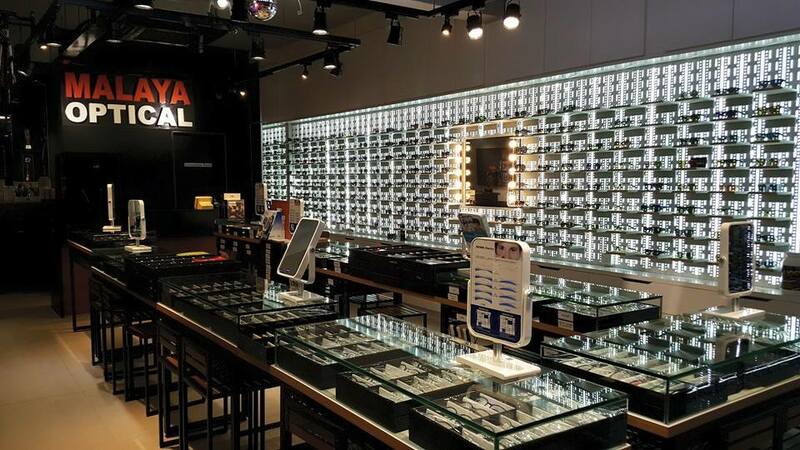 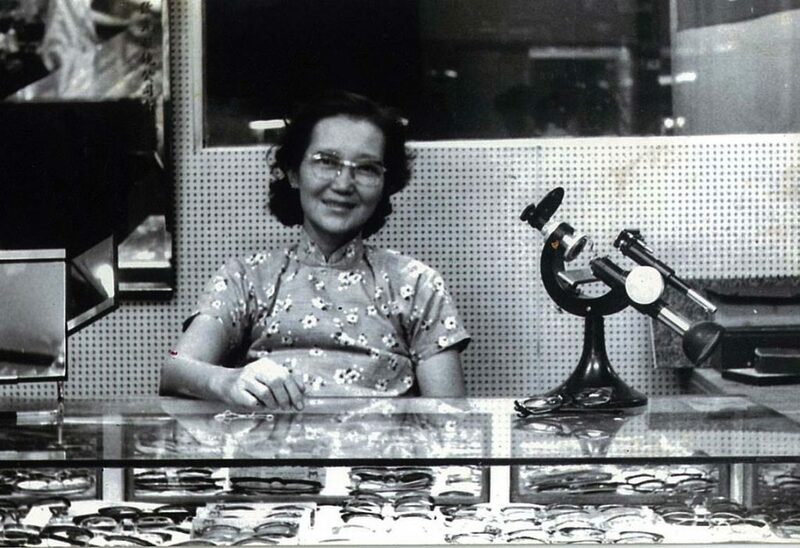 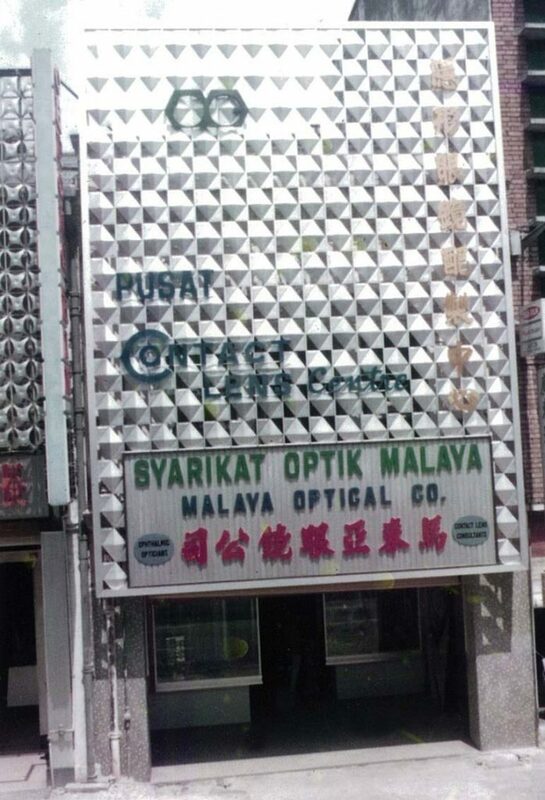 Story of Malaya Optical was begin since 1957. 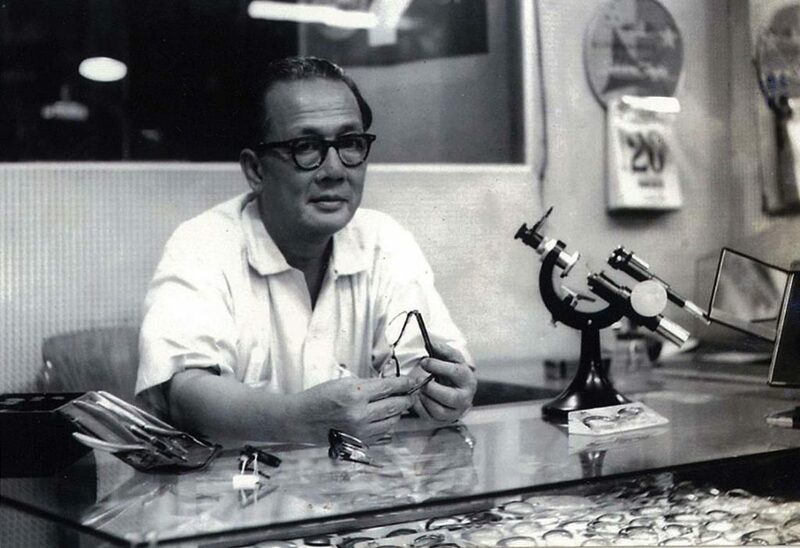 Ho Kai, Pioneer, and Founder of Malaya Optical emigrated to The Malay Peninsular in the year 1922. 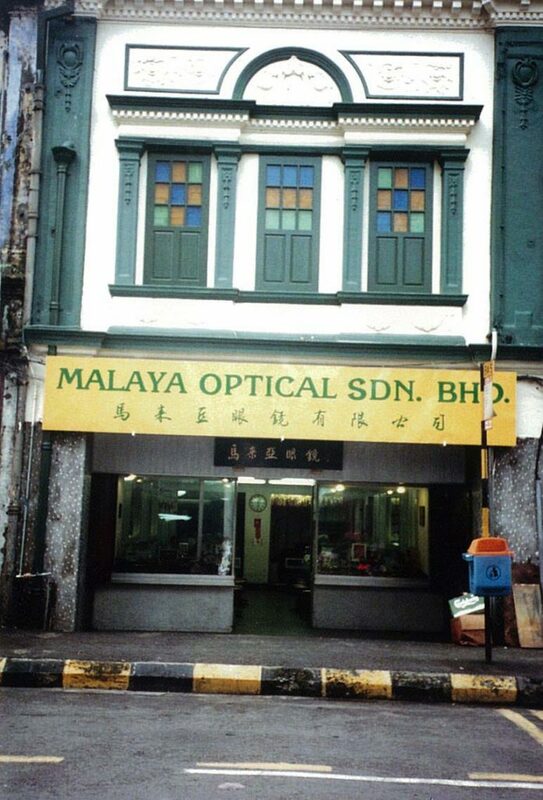 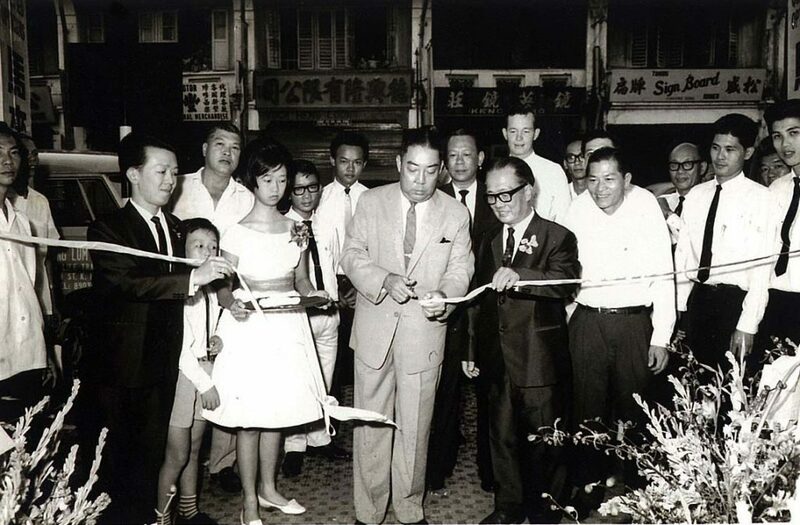 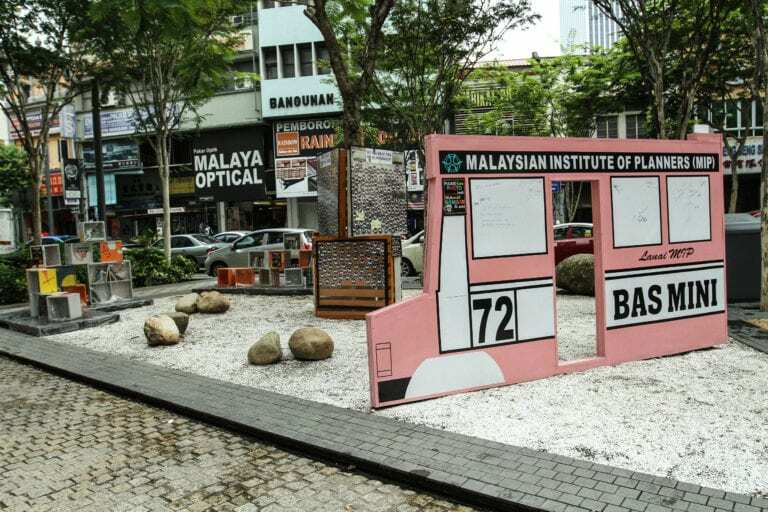 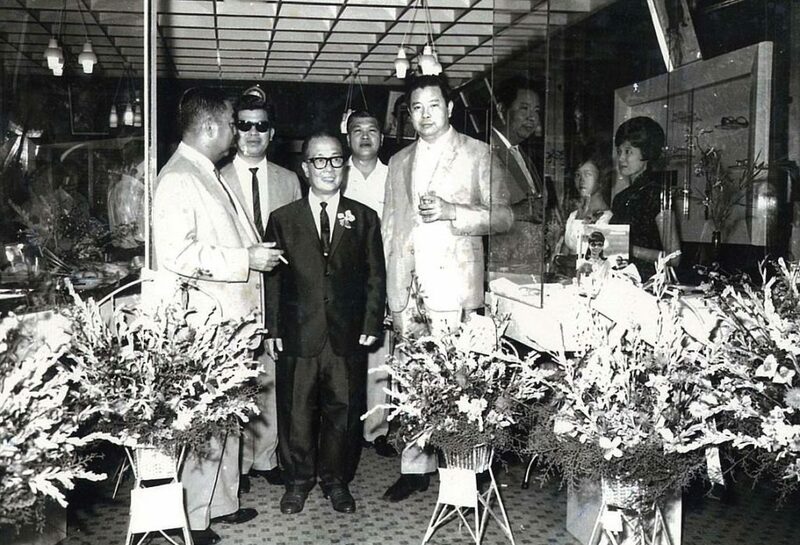 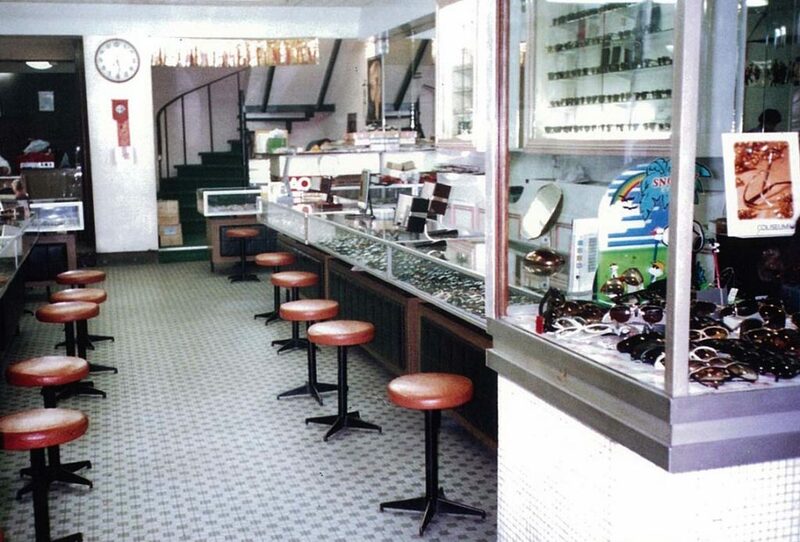 Malaya Optical was opened for business at High Street (Jalan H.S.Lee) in 1971. 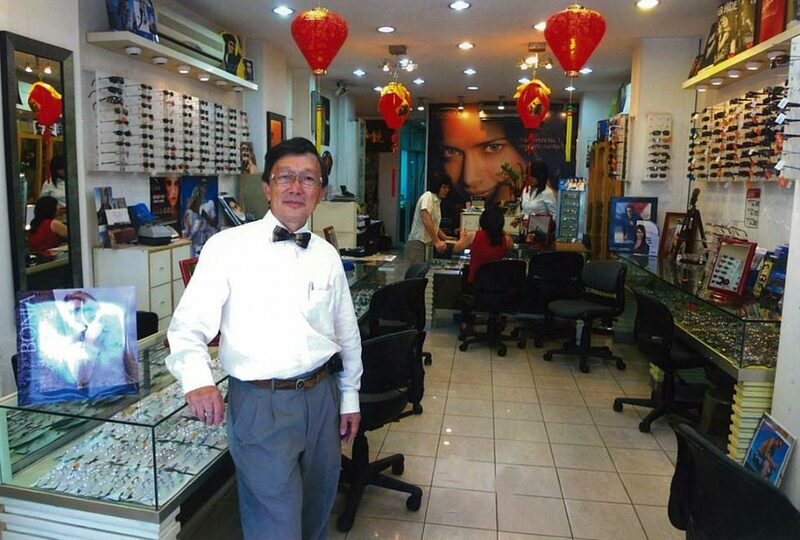 Bobby Hoe former President of Malaysian Optometry Association (MOA), a former member of Malaysia Optical Council, joined the company as Ocular Prosthesis Specialist in 1971. 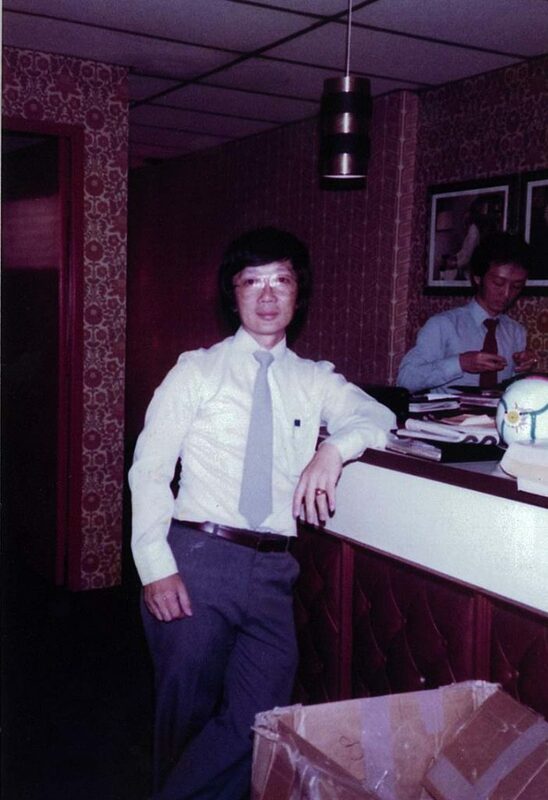 William Ho, President of MOA, joined the company as Operation Manager. 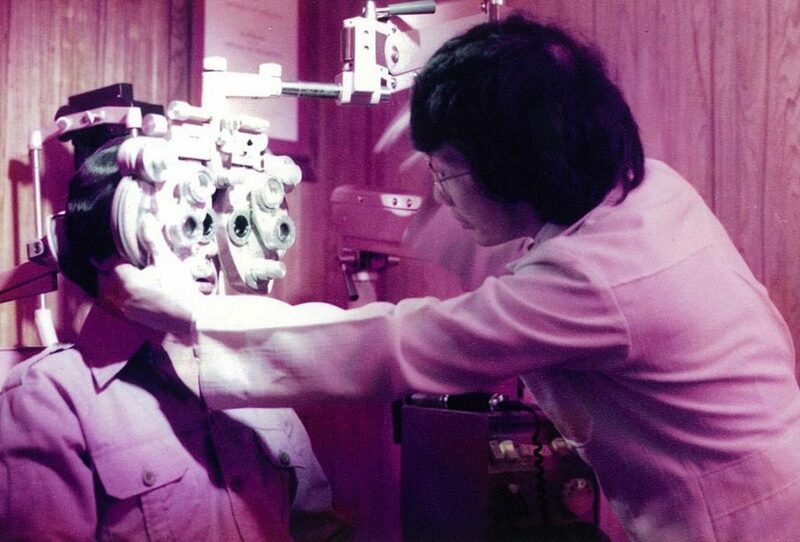 In 1974 KM Ho, from University of Auckland, New Zealand joined the company as a consultant. 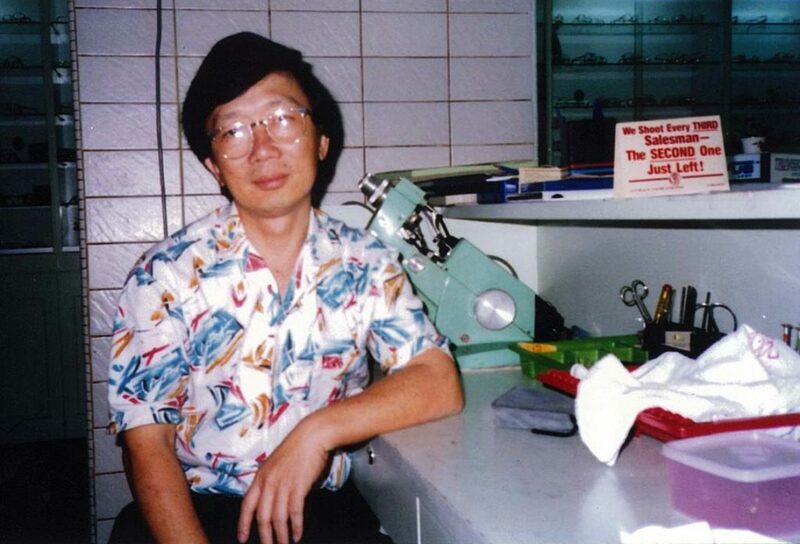 Followed then by 1979 Paul Ho, from the University of Auckland, New Zealand joined the company as a consultant. 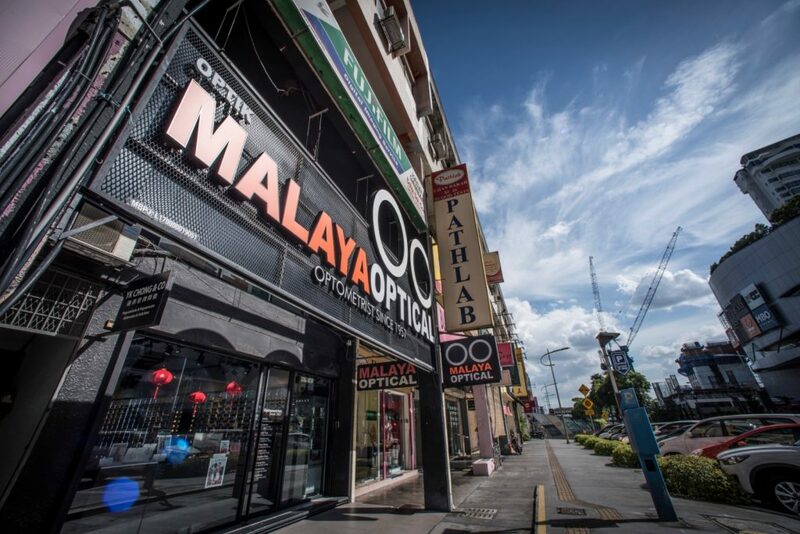 As the story goes, the optometrist journey never ends as we always constantly seek to achieve a high level of Professionalism and eye care values.